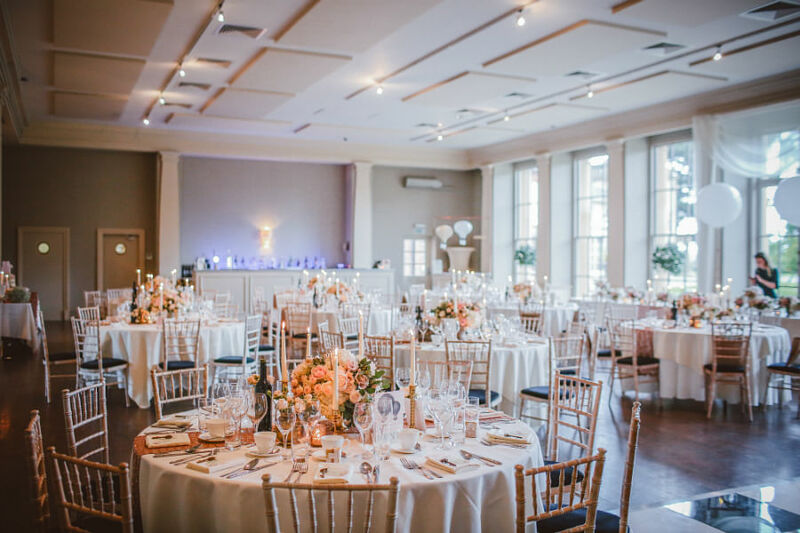 Venue to photography: How should you allocate your wedding budget? How much should you expect to allocate for different wedding expenses? 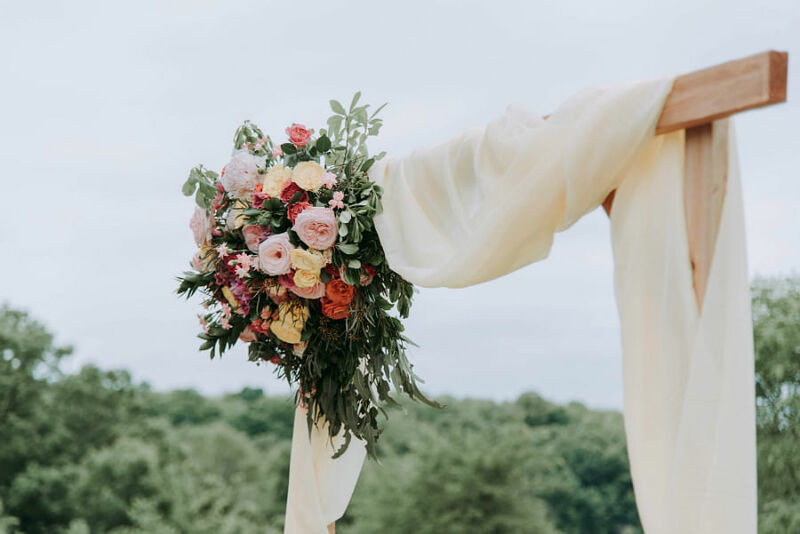 Though you may have specific budgeting priorities, the average bride and groom should expect to spend the most- over 40% of your overall budget- on venue and catering. This includes food, drinks, rentals and the venue for your wedding ceremony. An average wedding reception for 100 to 300 guests can run up to $40,000 while a larger reception for up to 500 guests will put you back by $60,000. The next highest expenditure would be pre-wedding and wedding day photography. On average, couples spend a total of $3,000 to $8,000 for both pre-wedding and wedding day photography. And for those who are looking to hire a wedding planner, be ready to fork out anywhere from $1,000 to $10,000. As with photography rates, prices and budgets can vary greatly for wedding planning services. For everything else, you’ll need to plan to divvy up the remaining of your budget on smaller expenses. These would consist of decor, flowers, hair and makeup and transportation. On average, most couples tend to spend under $1,000 for decor and $350 to $700 for hair and makeup. 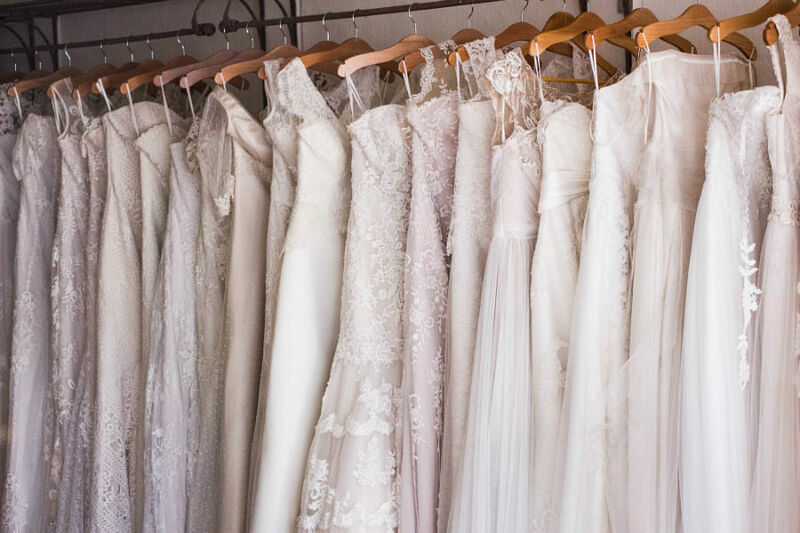 A more affordable and straight-forward option would be signing a bridal package that consists of gowns, suits, make-up, photography and even gowns and suits for your parents. An average package would come in at $3,000 and range up to $7,000 and beyond. Remember to also put aside some budget for hidden costs when you’re planning your budget! This can include tax and service fees and extra charges for delivery of rentals. See also: WEDDING GATECRASHES: HOW MUCH DO YOU REALLY NEED TO SPEND?